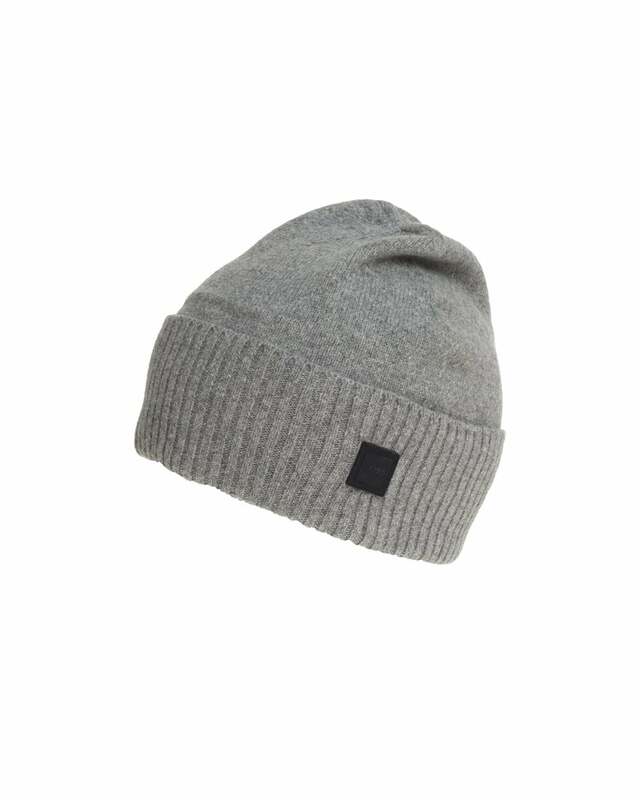 This soft beanie by BOSS Athleisure (previously BOSS Green) is the perfect winter accessory this upcoming season. Featuring a large hem with ribbed texturing for contrast and extra insulation, providing you with warmth. This grey hat is finished with the branding embellished on the front.